This Follett ABICSHOVEL 37" ice shovel makes ice handling convenient, sanitary, and safe! Constructed of heavy duty polyethylene, it is ideal for efficient removal of ice from your ice dispensers and bins! Its plastic construction is rust-proof and easy to clean. This shovel is recommended for use with Follett Single Door Upright, Double Door Upright, and Ice Transport models. 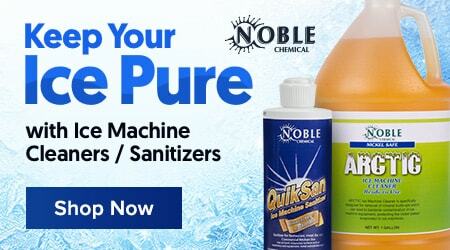 Save $45.00 with our Recommended Product! 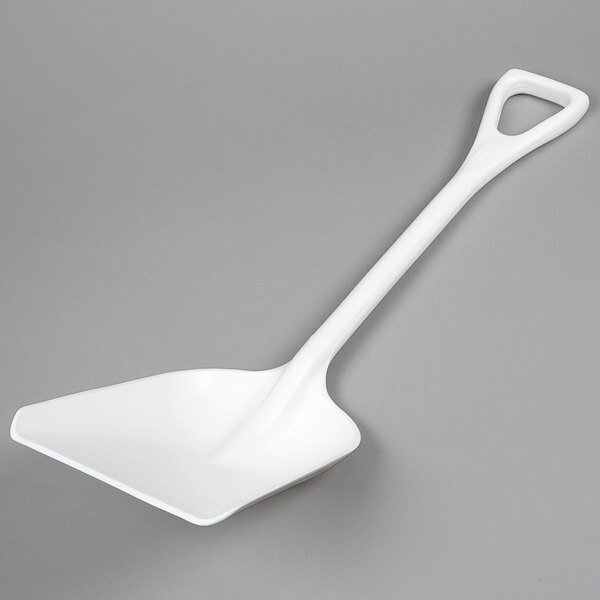 Shovel heavy loads of ice safely and easily with this Carlisle 4107602 Sparta white food service shovel / ice shovel! Constructed of heavy-duty one-piece plastic, this durable 37” shovel won’t rust, is safe to use with food, and cleans easily.